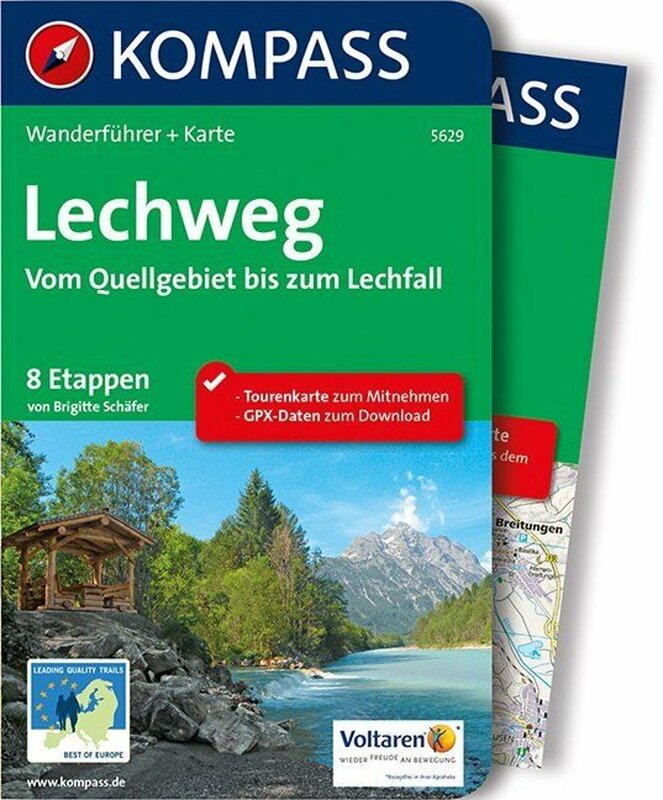 First trail in Europe to be qualified as Leading Quality Trail by the European Ramblers' Association. This quality mark guarantees that you will have a good experience all the way. The standard is quite difficult to meet. 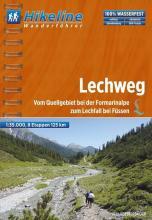 What then makes the Lechweg interesting? You will follow the river in its natural and pretty valley all the way from its source (Austria) to its fall near Füssen (Germany). The start is in a truly alpine landscape: alms, forests, and wild mountain scenery. Gradually the path descends, following the river, visiting small villages. Near Füssen the path chooses a route above lakes and with views on castles. 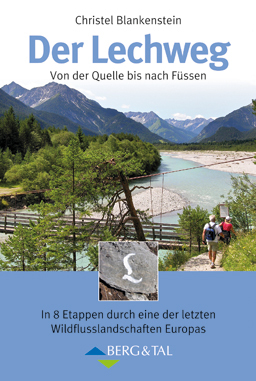 The Alps end in Füssen, and here the trail ends too. The trail is easy. You will have to go up and down, but generally it is a pretty easy walk considering the Alpine conditions. 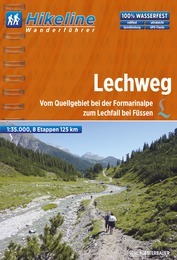 Homepage of the Lechweg: offers a lot of information if you plan to walk this trail. 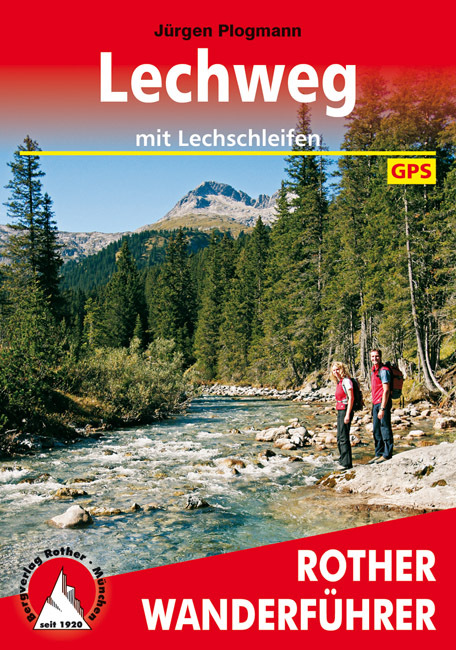 Here is the news item on the ERA's website, announcing the Lechweg as the first European trail to obtain the Leading Quality Trail mark.